Jordan - Religion - Where in Our World? ​The majority religion in Jordan is Islam. The majority of muslims in Jordan are Sunni but there are also Shia and Sufi muslims. There are also Orthadox Christians and Catholics in Jordan. When it is time for prayer you can hear the muezzin calling people to come to the mosque from the top of the minaret. Muslims pray five times a day. Friday is a holy day. Click on the video below to hear the Call to Prayer. Ramadan is the ninth month of the Islamic calendar. Ramadan begins when the new moon is seen in the sky. Muslims fast during Ramadan. They fast from dawn until sunset. This means that they cannot eat or drink during the day. They also try to be the best that they can be so they try not to lie, fight, argue, etc. They also try to pray more and give alms to the poor. Each morning, before dawn, Muslims have a small meal before they begin their daily fast. It is called suhur. After the meal Muslims pray. The first prayer of the day is called Fajr. People usually work shorter hours in order to spend more time with their families. At sunset families break the fast with a meal known as Iftar. 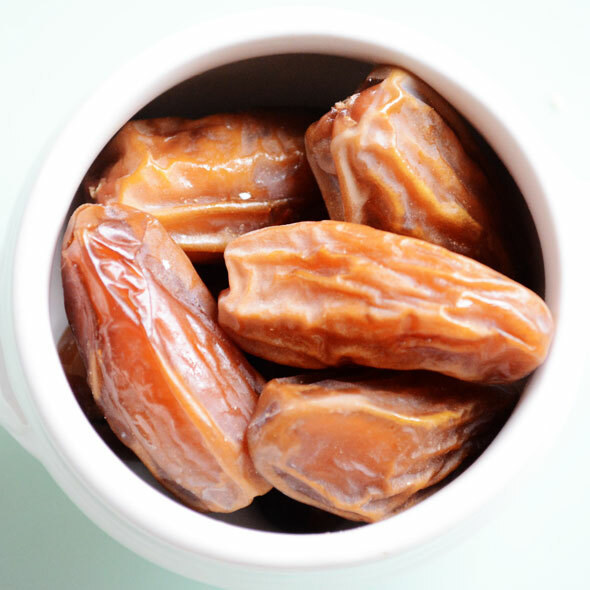 The fast is usually broken with dates. After that Muslims pray. This prayer is called Maghrib. After this prayer a meal is eaten. Often Iftar is spent with family and friends. 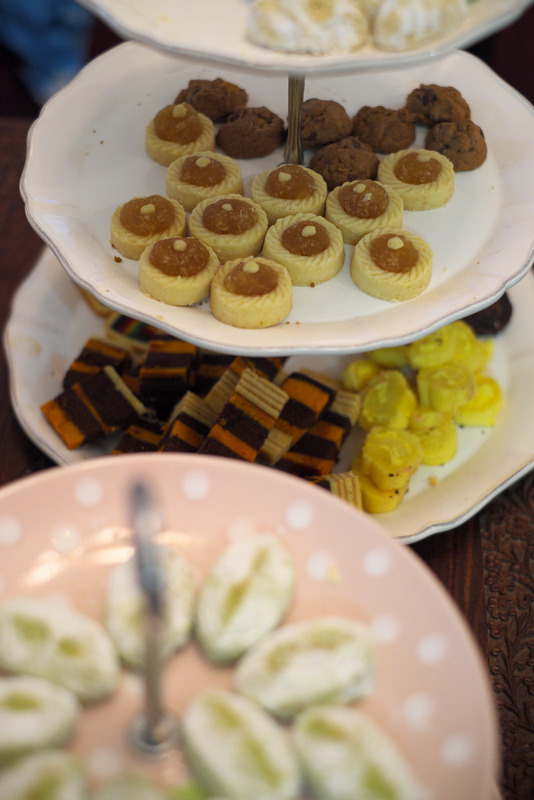 Eid al-Fitr is the festival which is celebrated by Muslims to mark the end of Ramadan. People have some time off work which they spend time with their families. Presents are given to children. Lots of nice food is eaten. Eid Al-Adha honours the sacrifice that Ibrahim (Abraham) was willing to make. The meat from a sacrificed sheep is shared between relatives, neighbours and the poor. There are many historical religious sites in Jordan. 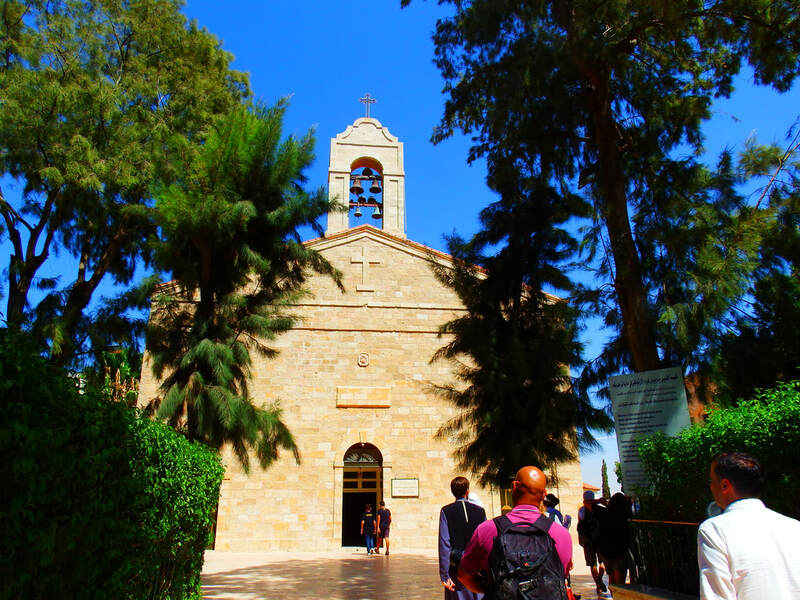 Some of the world's earliest churches: Bethany Beyond the Jordan, where John the Baptist baptised Jesus, is one of the most famous. Here is where Jesus was baptised by John the Baptist. Here is a mosaic of the Jordanian Royal Family and the Pope visiting the baptismal site. The Ark of Covenant and the Altar of Incense are in a small church on Mount Nebo. 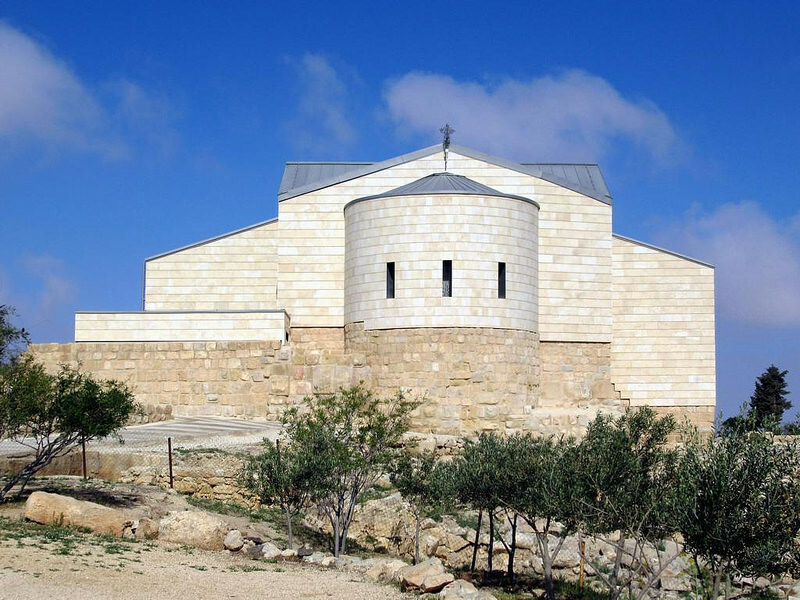 Mount Nebo was the place where the Bible says Moses was given a glimpse of the Promised Land. When the area was excavated beautiful mosaics were found. In the Orthodox church in Madaba there is an ancient map made of mosaic. The map was made so that pilgrims could see where they were going. There are some lovely mosques and churches in Jordan.